Ralph Lauren Expands Its Definition of ‘Family’In a new campaign. How the #FuckFuckJerry Movement Was BornThe notorious Instagram joke thief was never brought to justice, until now. Facebook Funded Pro–Conversion Therapy CandidatesThe platform gave thousands of dollars in the 2018 election cycle to two candidates who voted against banning the dangerous practice. Naomi Campbell and Burberry Are Ready for ChristmasAre you, though? Beto O’Rourke and the Limits of CharismaIn his attempt to unseat Ted Cruz, the Texas congressman earned the “rock star” label. It wasn’t enough. Beto O’Rourke Still BelievesHours before polls open, O’Rourke is arguing that unexpected things can happen on Election Day. Beto O’Rourke Is Not Afraid of the BorderPresident Trump’s hysteria about the southern border could provide a boost to the would-be senator who was born there. Beto O’Rourke’s Case for Irrational OptimismHe’s behind in the polls, and the experts have written off his chances. But the crowds are still turning out. Watch the Short Film for Selena Gomez’s New Coach LineThe Coach x Selena Gomez line is coming soon. Knocking on Doors With Julia Salazar, the Next DSA Candidate Hoping for an UpsetLike Alexandria Ocasio-Cortez, Salazar is a 20-something Latina Democratic Socialists of America member taking on a centrist Boomer Democrat. Senator Amy Klobuchar Once Raised $17,000 From Ex-BoyfriendsAn important message for the record-breaking number of women running for office. Stacey Dash Withdraws From California Congressional RunThe Clueless star had filed to run for a seat in California’s 44th Congressional District. 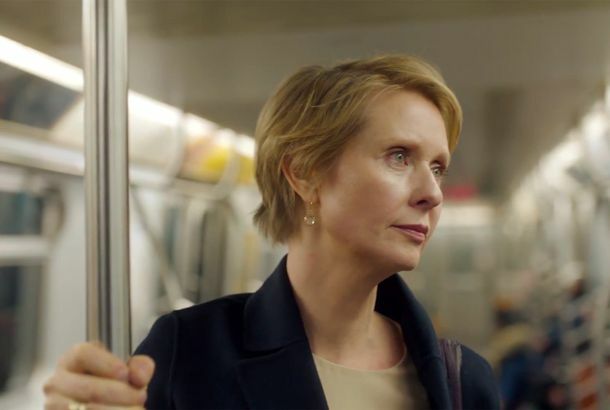 Will Cynthia Nixon Fix the Subway?Miranda is officially running for governor. Stacey Dash Files to Run for Congress in CaliforniaThe Clueless star registered in California’s 44th District, currently repped by Democratic congresswoman Nanette Barragán. Cole Haan Campaign Features Advice From Karlie Kloss and Christy TurlingtonThey’re truly model citizens. Bawitablah: Kid Rock Accused of Violating Campaign-Finance LawsCommon Cause has filed a federal complaint against Kid Rock and Warner Bros. asking for a full investigation. Bella Hadid Became the Face of 3 Campaigns This WeekA week in the life of Bella Hadid. 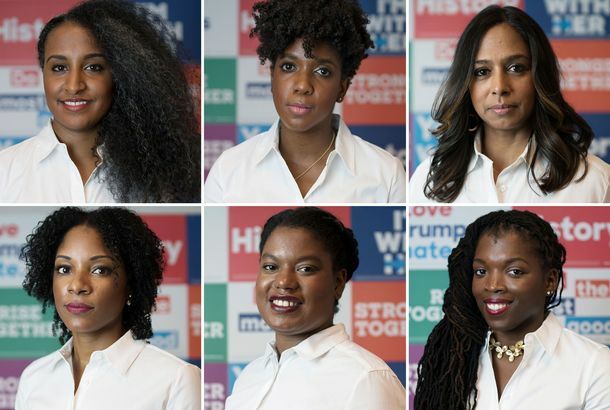 Clinton’s Campaign Has More Black Women Than Any Presidential Campaign EverMeet some of them now. 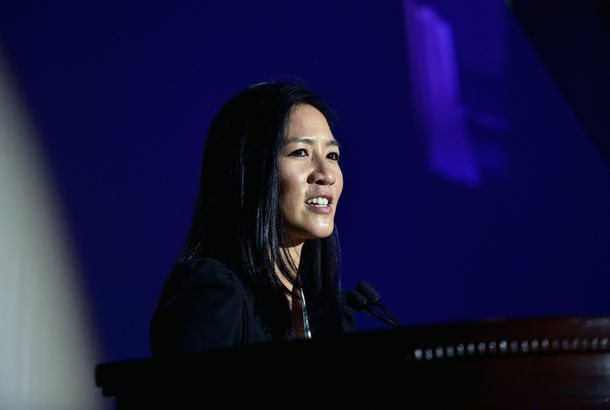 Michelle Kwan Is Working for Hillary ClintonYes, that Michelle Kwan. Bill Clinton Stands Poised Between His Past and His Wife’s FutureThe last white male Democratic president has connection to those who feel left behind. New York City Ballet Dancers, Captured OffstageShot by Peter Lindbergh in stables, barns, and an oversize garage. Republican Billionaires Just Can’t Seem to Buy This ElectionMoney has poured into the political system. And yet spending the cash haul effectively has never been more difficult. Sanders Is Running — Just Don’t Say ‘Hillary’Also, he’s not going to raise $2 billion. Here Are the New MTA Ads Targeting Manspreaders, Subway Eaters, and MoreAn airing of all public transit grievances. 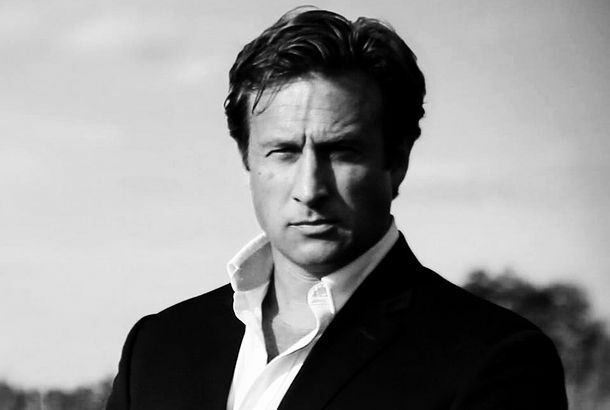 The Man Behind the Red Win in Blue MarylandRuss Schriefer redeemed himself and Jim Messina tarnished his record. Ferragamo’s Trunk Show Will Get You in the Mood for FallBoots! Please Stop With the ‘Empowering’ Ads AlreadyHere’s a way to actually empower girls. This Video Makes Acting ‘Like a Girl’ Cool An ad teaches us to stop using the phrase as an insult. People Magazine Heeds the Wishes of Kristen BellNo more unsanctioned photos of kids. What Does Google Think About Men?We already know what it thinks about women. Karmen Pedaru Glam-Lounges in Elie Saab’s New CampaignShe’s embodying the modern woman. Women Donated Almost Half of Obama Campaign CashSmart shoppers. See Campaign Posters for Movie CharactersBill Murray wants you! For the Last Time, Cory Booker and President Obama Are Just FineThursday’s fund-raiser will prove they’re still BFFs. Support Michael Ian Black’s Campaign to Be the New Taco Bell SpokespersonAre you listening, Obama? This Woman Could Be a Senator’s WifeSofia Vergara could hit the campaign trail next year. Hear Tito Jackson’s Fantastic Campaign Anthem, ‘Vote for Tito Jackson’A list of his qualifications can be found in this video. Nonprofit Front for GOP Influencers Uses a 25-Year-Old Stooge to Cover Its TracksIt’s pretty easy to trace Americans for Job Security back to GOP heavyweights. Christine O’Donnell’s Old Campaign Aides Hate HerShe wasted money, had delusions of grandeur, and insisted on distributing suntan lotion to voters.